Are you bothered by the presence of garbage in your home that you think should be removed immediately? 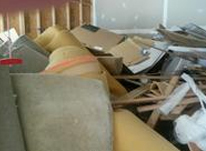 Then you should call us at HotRockJunk as we are the most reliable junk removal service providers in Lorton, Virginia. With our help, you can make your home as clean as new and get all unwanted furniture, appliances, junk and useless items removed. 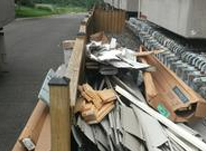 Being a reputed junk collection Lorton VA company, we have been servicing the people Lorton for quite some time and have already worked with numerous domestic and commercial clients. We are also sure that once you get in touch with us, we can establish a successful working relationship that will go on for many years to come. 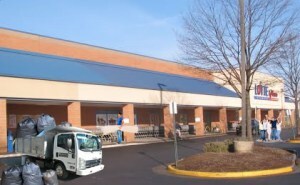 Once we provide you our expert appliance pick up Lorton VA and furniture pick up Lorton VA services, we will try and donate or recycle them so that they can be further used by a host of new customers. 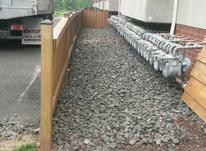 In this way, we at HotRockJunk play a special role in maintaining environmental sanctity and balance. Our trash pick up Lorton VA services can provide you with the assurance that your home or office will be left as clean as new after we have finished. The best thing about working with us at HotRockJunk is that you do not need to spend a fortune to avail our junk removal hauling Lorton VA services. 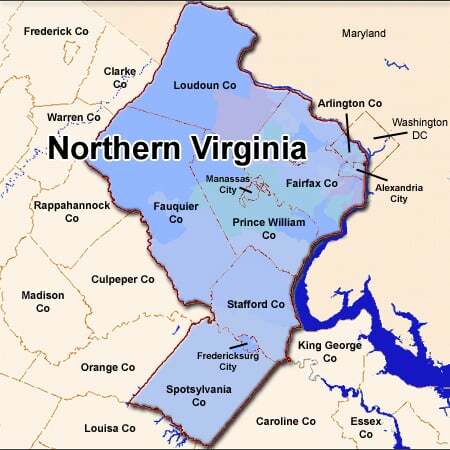 Our junk pickup Lorton VA services are perfectly available at the most affordable rates.